Adjustable leg end with snap fasteners, adjustable elasticated braces. Classification info: Flame retardant 14116 index 1. 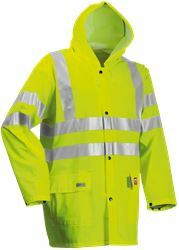 HiVis EN 471 class 1/2, EN1149-5, EN343 3/1 Rain wear. EN 471 High Visibility warning clothing. Certified protective clothing. 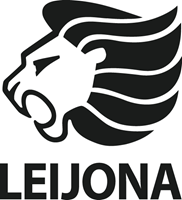 EN ISO 14116 Flame, limited flame spread. Certified protective clothing.